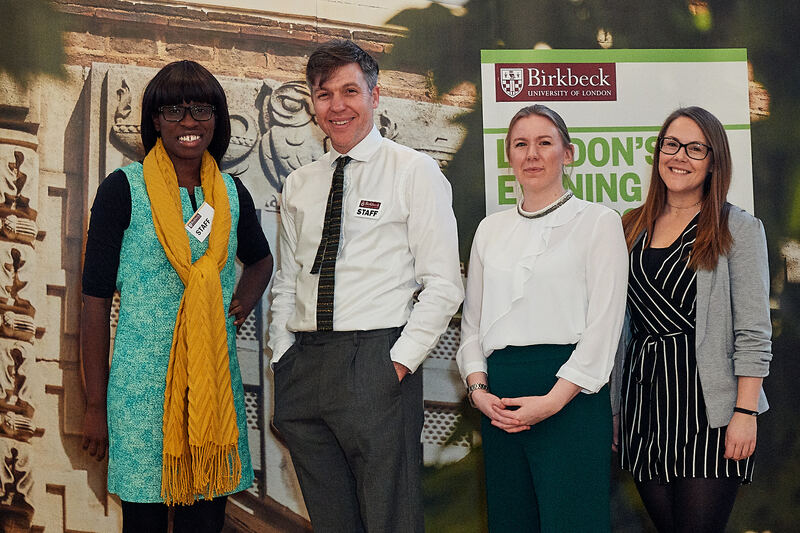 Simon Watt reflects on his six month internship project managing the Public Engagement Awards, working with the Birkbeck Public Engagement Team. A year-long professional development programme for researchers with a passion for public engagement. 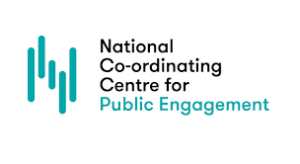 The programme creates a challenging but supportive environment for delegates to reflect upon what it means to be an engaged researcher, and to explore the quality and value of engagement. It also supports participants to develop the skills and experience to work with others and improve the impact and relevance of their research. 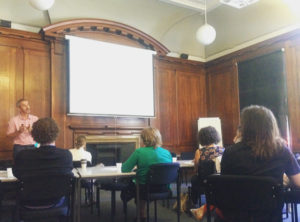 Dr Sophie Hope, Lecturer in Arts Management, attended the Engaged Practice Symposium led by Birkbeck’s Public Engagement team. 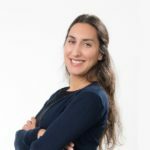 She shares her experiences of the day, meeting colleagues from different subject areas and their discussions about engaging different audiences with their research. 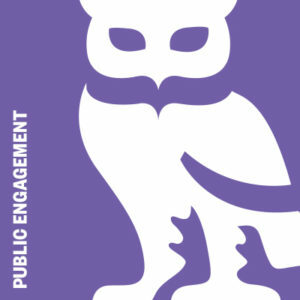 What categories should you have for public engagement awards? What is it you want to reward? Mary-Clare Hallsworth, Public Engagement Manager discusses Birkbeck’s approach. 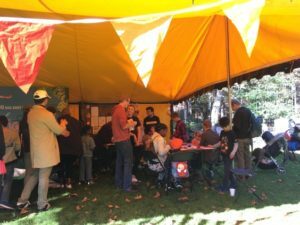 Rhea Sookdeosingh, who recently completed an internship in Public Engagement at Birkbeck, discusses her time at the College, including bringing about the first Public Engagement Awards.